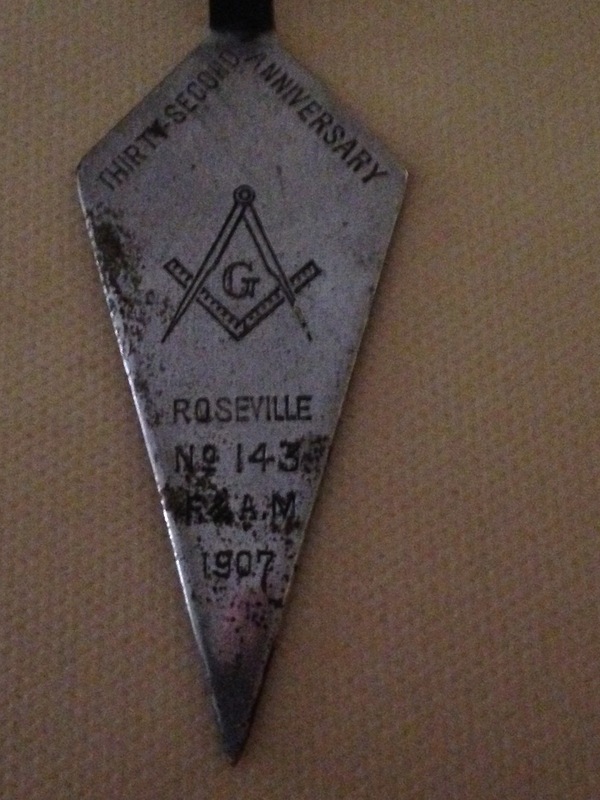 23 Masons who lived in Roseville met on the third floor of the real estate office of John D. Toppin on the corner of Roseville Avenue and Orange Street on the evening of November 13th, 1874. They pledged $10 apiece (which was then 2 1/2 years dues) to furnish this room and Mr. Toppin further loaned fifty dollars to pay the required fee for a new charter. 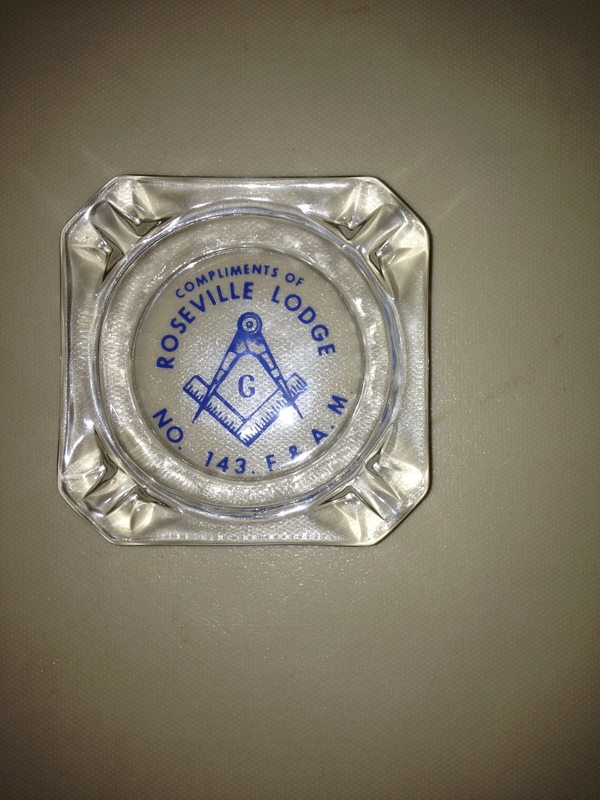 On February 26th, 1875 they became Roseville #143 and adopted the seal of a budding rose. The first Master elected was the prominent Rev. Dr. Dashiel, who declined the honor due to the duties of his Methodist church. Charles B. Day was then elected Roseville’s first sitting Master. John D. Toppin, an ex-navy man who had fought under Admiral Farragut and the guiding force in the formation of the new lodge, became the second Master in 1877. On June 8th ,1913 Daniel M. Brown, opened the first communication in the permanent Temple, located at 65 Roseville Avenue. Mr. Green, a distinguished architect, designed it. The laying of Route 280 forced the relocation to 235 Main Street, Orange in December of 1966. 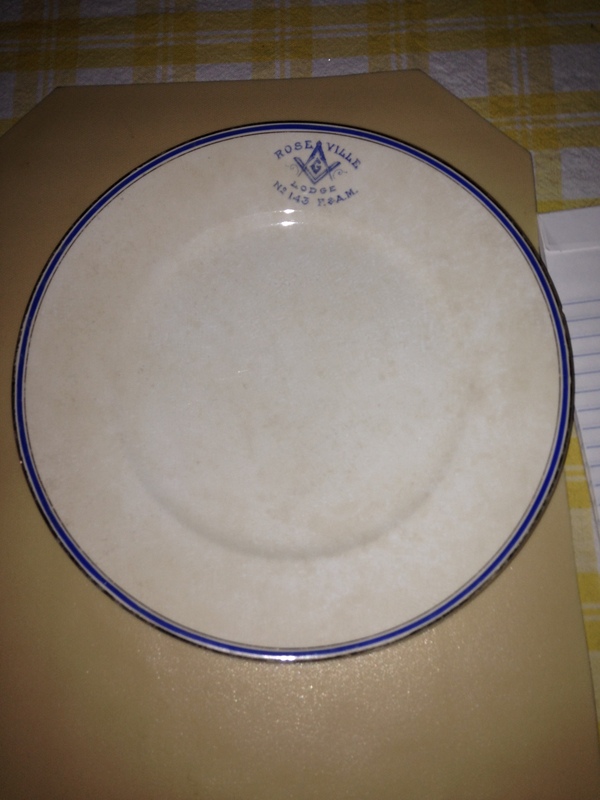 Roseville #143 has had the honor of providing the Grand Lodge of New Jersey with two of its Grand Masters: W. Stanley Naughright in 1931 and John Herman Buehrer in 1956. 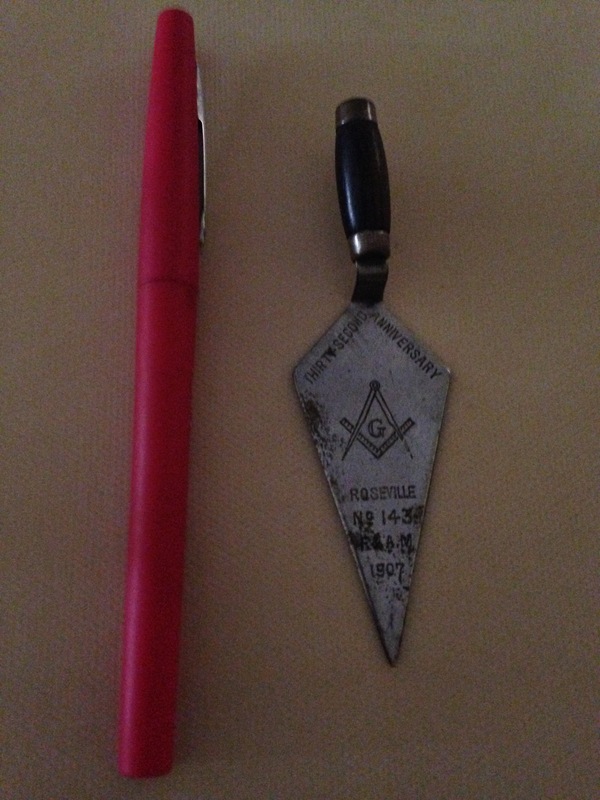 On April 13th, 1967 Roseville#143 and Northern Lodge #25 consolidated creating Northville Lodge #25. Northville#25 was consolidated again and is now known as Nutley#25. Roseville#143 is no more.